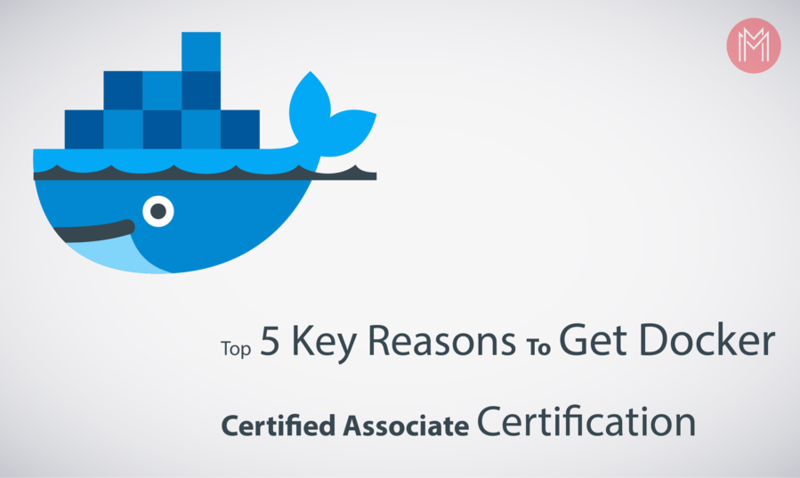 Docker Certification means clearing the Docker Certified Associate (DCA) exam and acquiring a reputation for your Docker skills. Below are some of the benefits, as noted on the Docker certification web page. Acknowledgment for your Docker skills with an official Docker certification. Digital (Online) certificate and utilization of the Docker Certified Associate logo. Restrictive access to the Docker Certified proficient system on LinkedIn and welcomes to certified. However, I believe there is substantially more to why developers ought to consider experiencing the Docker certification exam planning. In this post, I want to exhibit a few points of view related to Docker certification. 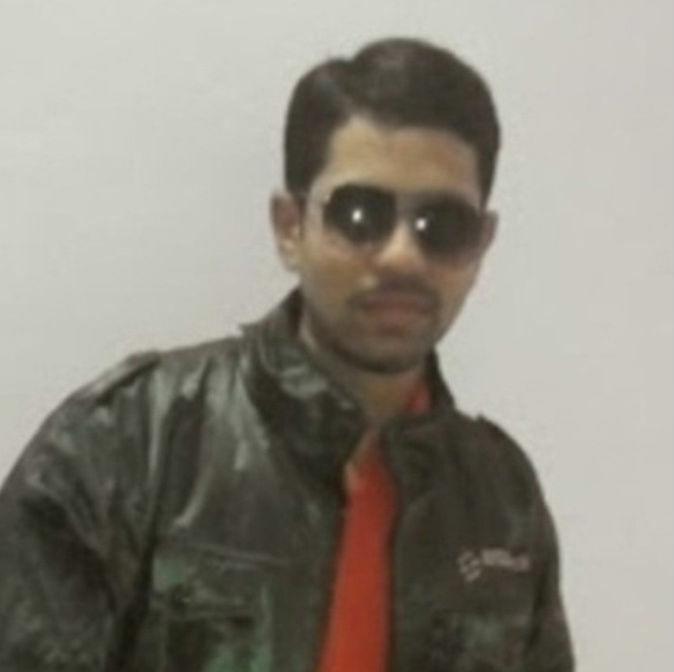 R. Azharuddin is working as a Technical Content Contributor & SEO Analyst for Mindmajix. He holds a Bachelor's degree in Computer Science & Engineering from JNTUA University. This would help you in your day to day development/programming by empowering you rapidly turn up a dev domain or programming applications, play with them and de-commission them as wanted. One of the zones where it would help is accomplishing continuous delivery by sending pictures over the cluster in a type of container. This would give you knowledge into the internals of Docker. Triage issue reports from partners and resolve. Stand Up new Docker situations and perform general configuration and maintenance. Relocate customary applications to containers. This would enable you to assume a key part in moving existing applications as docker containerized applications. Docker container as an innovation changed the aspect of software conveyance. Gone are the days when we used to build up an application by utilizing Java which requires the assistance of JVM container. Welcome to the universe of Docker Containers! Any application would now be able to be ported with the assistance of Docker container on any framework with the assistance of Docker engine runtime. By experiencing the distinctive parts of Docker, you wind up improving as a developer by learning the details. Learn Docker and then go for the Docker certification exam. On the off chance that, you move toward becoming a DCA, it would speak to the way that you have done what’s needed in terms of a due diligence with a specific end goal to pass the exams. This will upgrade the certainty of employers to depend upon you with Docker-related work. Even if you couldn’t be able to clear the certification exam, you would have surely learned a lot of good stuff related to Docker. By the end of the day, this would help you not just deal with Docker-related issues but also to clear the Docker-related interviews. Experiencing the Docker confirmation exam subjects in a point-by-point way causes you to learn more details related to networking, orchestration and storage. This, thusly, encourages you to impart and team up with related partners in a superior way by presenting key difficulties related to the Docker implementation. It likewise would help you the association make the best utilization of Docker container technology with a specific end goal to end up more agile and adaptable. Last but not the least: As you plunge into Docker ideas, you turn out to be better situated to go about as a Docker Captain and help your associates and group with preparing and teaching sessions on Docker by considering key perspectives and critical ideas. 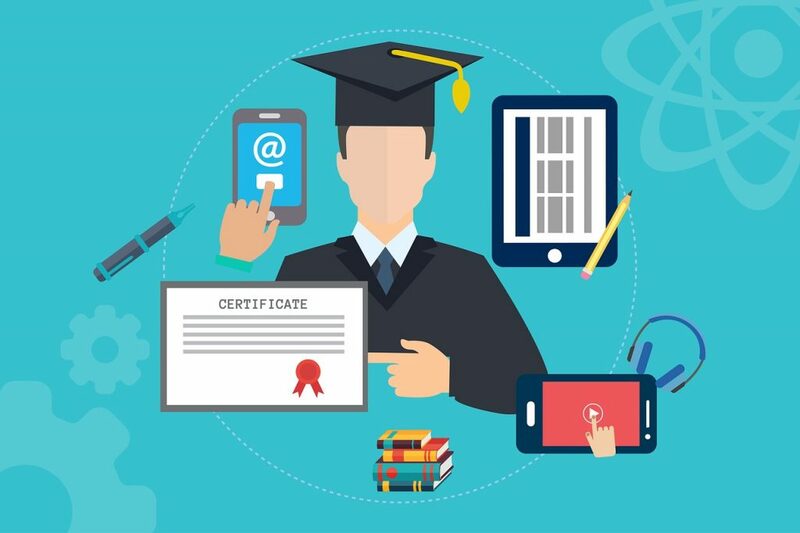 In this post, you found out about a portion of the key reasons why you should go for the Docker Certification exams. Did you discover this article valuable? Do you have any inquiries or proposals regarding this post in connection to Docker exams for getting to be a Docker Certified Associate? Leave a remark and make your inquiries and I will do my best to address your questions.